New month = new charity. 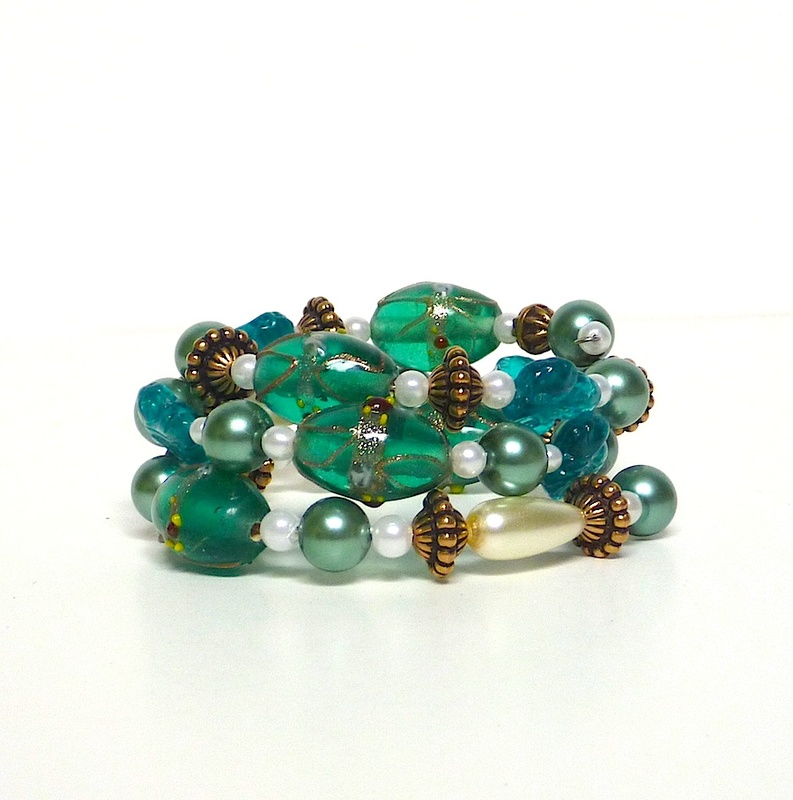 For October the Beading Divas to the Rescue is proud to sell bracelets for Arizona Greyhound Rescue which is located right here in Tucson but serves all of Southern Arizona, Pinal County, and selected placement in Phoenix. 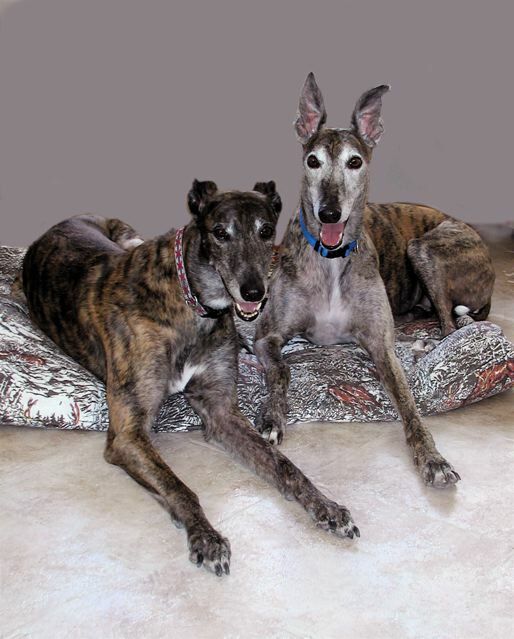 Arizona Greyhound Rescue or AGR takes retired racing greyhounds from Tucson Greyhound Park as well as other dog tracks in other parts of the country and the occasional local greyhound mix. Dogs are spayed or neutered, receive vaccinations, medical care if required and are housed in the AGR kennel and then placed into foster care prior to getting adopted. AGR is a no-kill 501 c3 non-profit corporation.